We are registered for Gift Aid. If you are a tax payer in the UK, your donation could be worth more to us by allowing us to claim back the basic rate of tax component. Contact Us for more details. 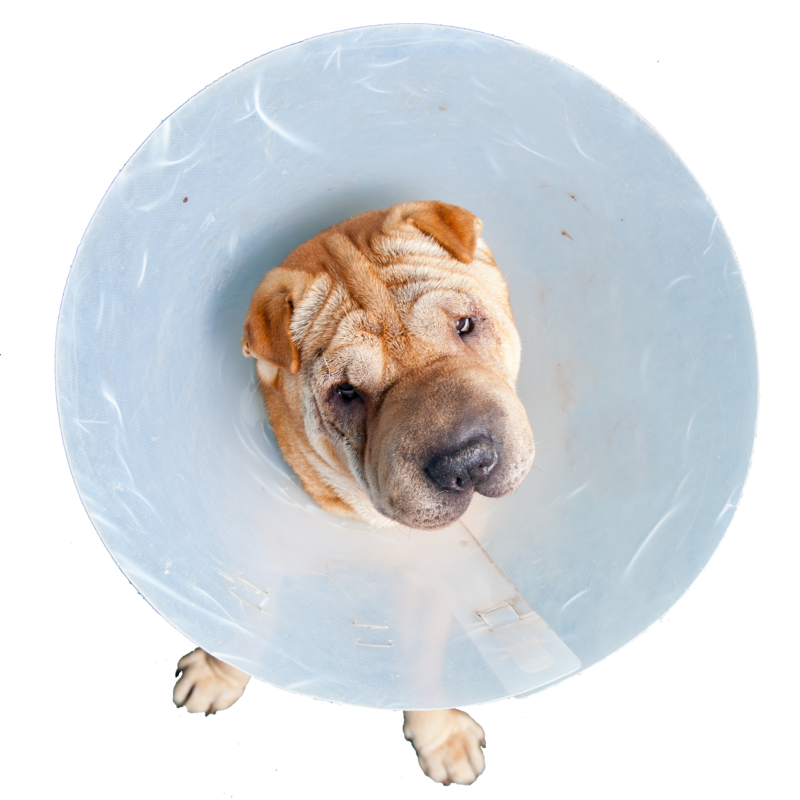 By making a gift to the Shar Pei Rescue of Great Britain through your will, trust or other financial plan, you can continue to protect the Shar Pei from suffering even after you are gone and well into the future. Making a Will is straightforward and doesn’t affect the rights of your family and loved ones. Leaving a gift to charity can even help your loved ones by reducing the burden of Inheritance Tax. To a small charity like the SPRGB one single legacy can make the most enormous difference to our work. The sum doesn’t have to be big to have a big impact.